The Katsina State Governor, Aminu Bello Masari, Monday admonished the general public, particularly women in the state, to distance themselves from a women group, Katsina State Women Development Initiative, over what he described as the illegal activities of the group. The governor, who said the group has been selling membership form at the cost of between N1,300 and 2,000 to women in the state, called on women to be wary and desist from patronising the group. A disclaimer statement issued to newsmen in Katsina by his Senior Special Assistant on Media, Abdu Labaran Malumfashi, said the Katsina State Government has nothing to do with the activities of the group. 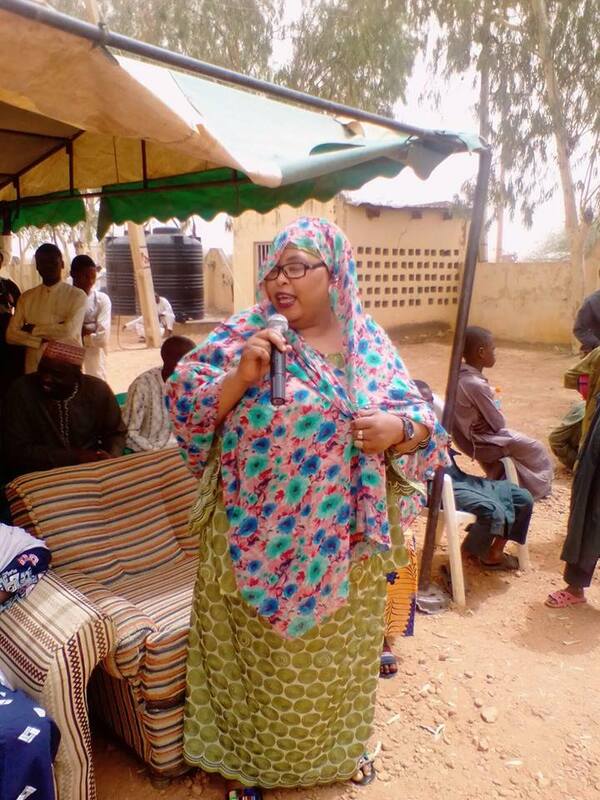 The statement read in parts: “This is to alert, and caution the general public about the illegal activities of the group, ‘KATSINA STATE WOMEN DEVELOPMENT INITIATIVE (34 Local Governments Mata Zalla)’, whose self styled ‘DG’ is one Hajiya Saratu Sa’a Musawa. “The group has lately engaged in the habit of selling ‘Membership Form’ at the cost of N1,300 to gullible women for eligibility to participate in its supposed empowerment programme. It is understood that about 2,000 women have each paid N1,300 to acquire the form. 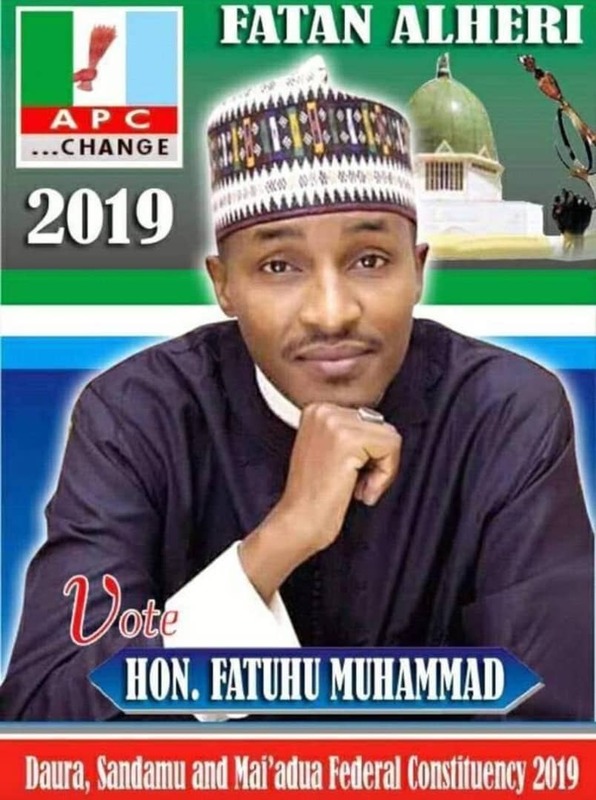 “It is to be noted and understood that despite its misleading name, neither Katsina State Government nor any of its officials has anything to do, or is in anyway connected, with the group. “The good people of Katsina state, especially women, are therefore advised to be wary of, and desist from further patronising the ‘KATSINA STATE WOMEN DEVELOPMENT INITIATIVE), and any such groups which pedigree is questionable and therefore dubious.